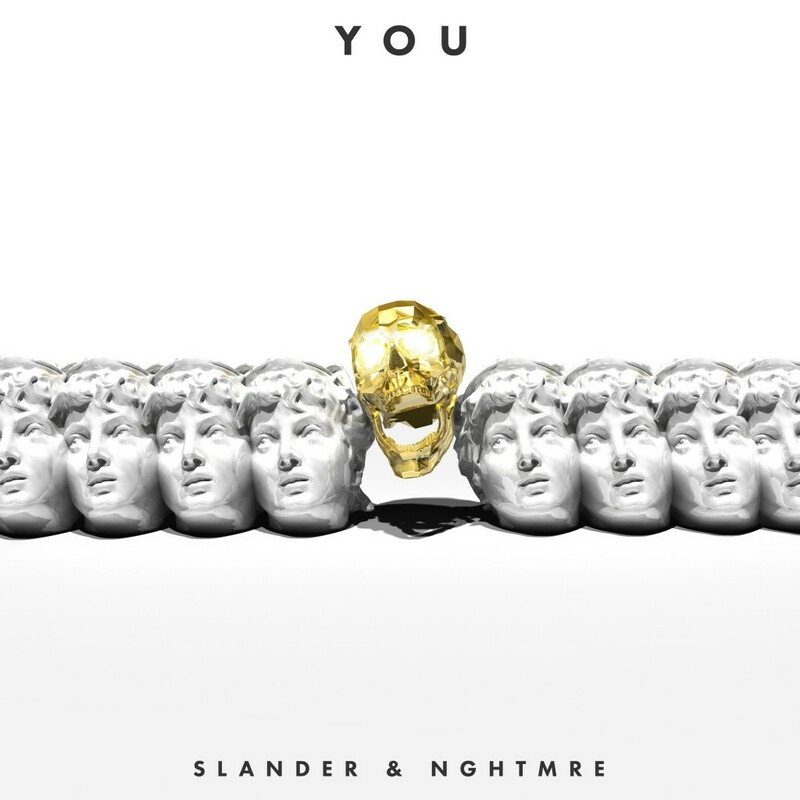 SLANDER and NGHTMRE have teamed up to bring us a festival trap track that will have you going crazy the moment they drop it. The two of them together is something that nightmares are made of. This is the type of track that you’re going to get caught when the drop hits and then go absolutely crazy. This is their fourth single off of their EP, Nuclear Bonds. Check out this track now and download it as it is free!